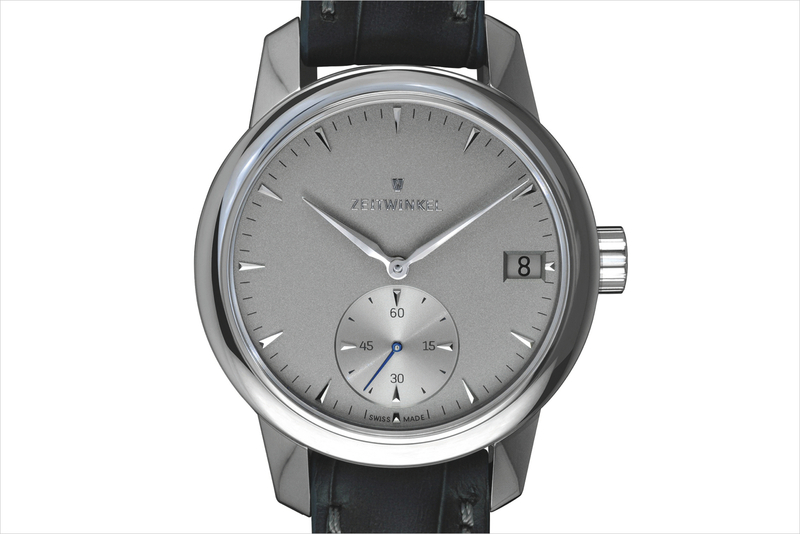 Saint-Imier based watchmaker Zeitwinkel, has revealed a sapphire crystal dial variant to their 273° timepiece. 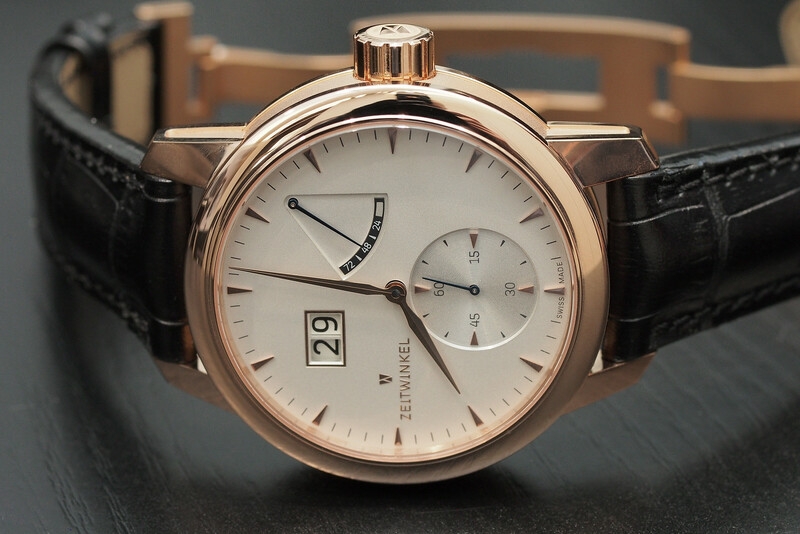 The watch features hours, minutes, small seconds, big date and power reserve indications. 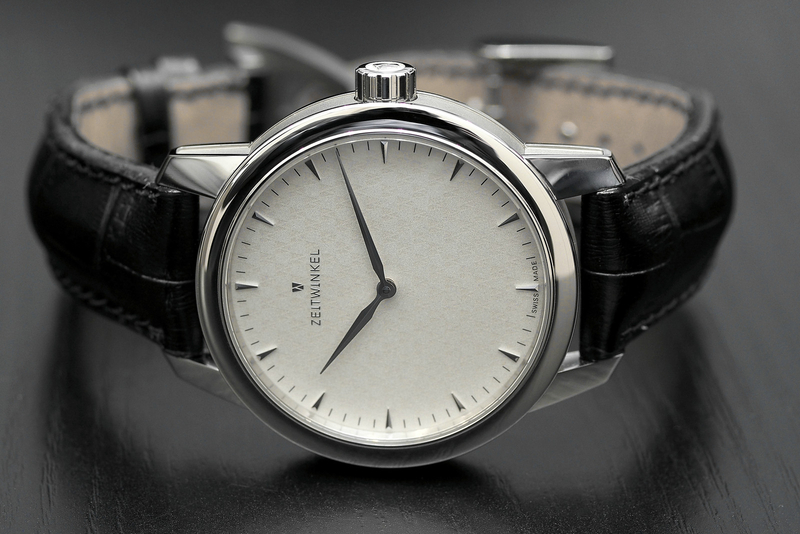 The markings have been applied and printed on the sapphire dial, which is available in either clear or tinted. The back also has a sapphire crystal, allowing for its owners to view the finely finished German silver manipulate, bridges and components, from each side. The back of the movement is finished primarily with Geneva stripes and brushing, whereas the front side (the dial side) is finished with a circular graining pattern. The case is 42.5 mm by 13.8 mm, same as the original 273° model. The new dial creates an entirely different look than previous models, and judging from the popularity of the similar Grand Lange 1 Lumen, we would not be surprised if this became one of the brand’s bestsellers. 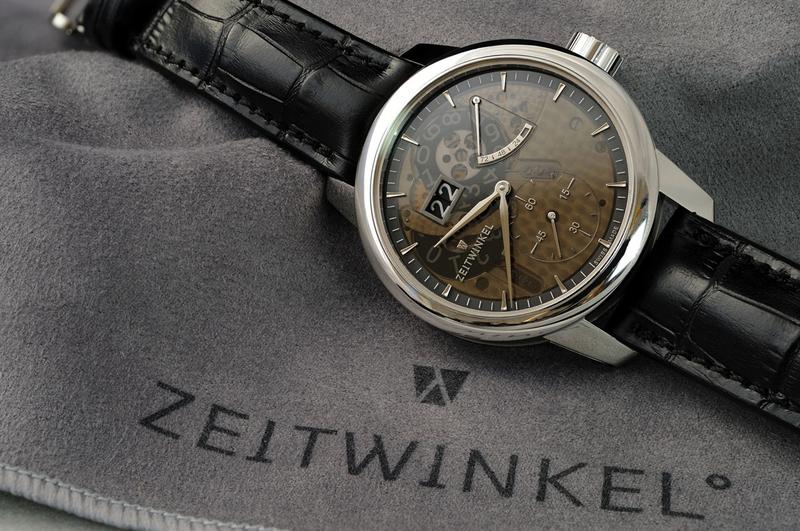 For more, visit Zeitwinkel.